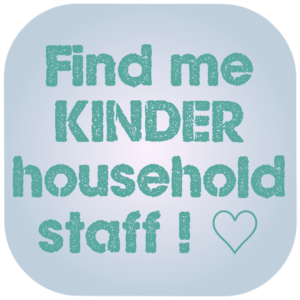 Kinder Nannies & Staff works with clients and candidates internationally. Our clients value the first class service they receive, as well as our highly sought after experienced, international nannies and private staff. Our Nannies, tutors and higher grade private staff enjoy the challenge and excitement of working in a foreign country. Particularly since it is an amazing experience - and it looks great on the CV too! 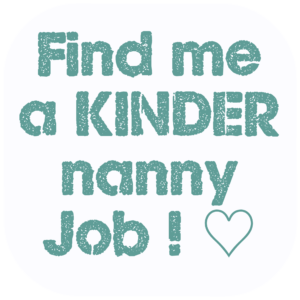 Furthermore, working abroad as an international nanny is a financially smart move, as overseas positions tend to pay especially well. 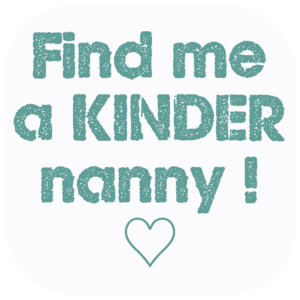 Our clients notably appreciate British nannies, British tutors and our Household Managers. 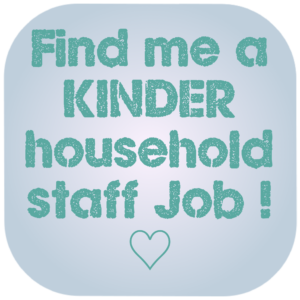 KINDER jobs abroad are with 'expat' families who are overseas for just a few years. We also offer jobs with local families, many of whom are UHNW families (VIP families). Candidates have the choice of which jobs to apply for and full details are supplied by the employers and employees alike before acceptance.